Andrea C. James, a Roxbury, Boston native was sentenced to 18-months in prison for a white-collar crime. A lawyer prior to her incarceration, Andrea is an author and national advocate for the rights of women impacted by incarceration. Andrea drips passion for this cause in this episode. She is a lead member of the National Council for Incarcerated and Formerly Incarcerated Women and Girls. She is also the executive director for the Families For Justice as Justice for Healing in Boston. Andrea is also a proud momma and wife. How does she balance it all? 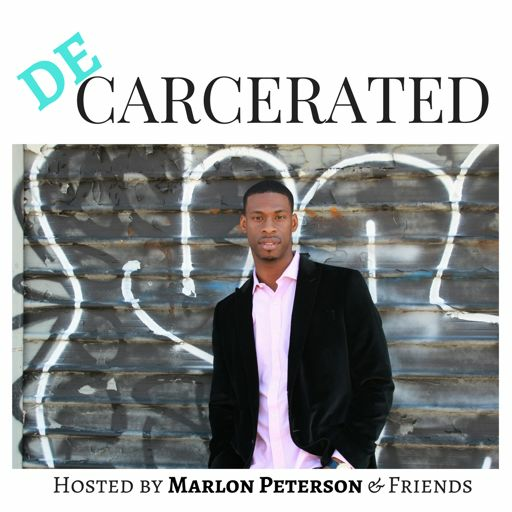 Listen to this episode. 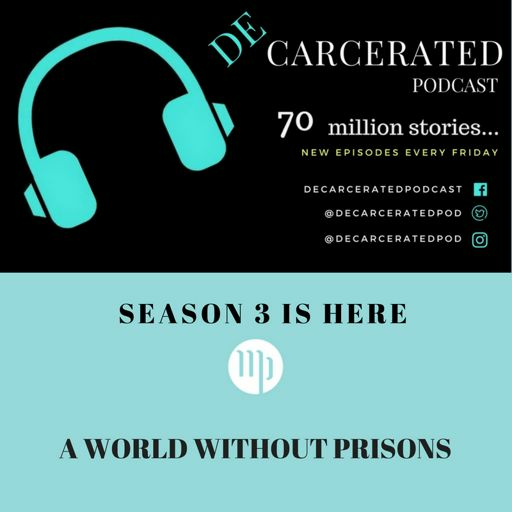 Tweet about this episode at #decarceratedpodcast /@decarceratedpod / _marlonpeterson / @andreacjames / Leave a review on Itunes, Soundcloud, IHeartRadio, or wherever you subscribe. Please subscribe.